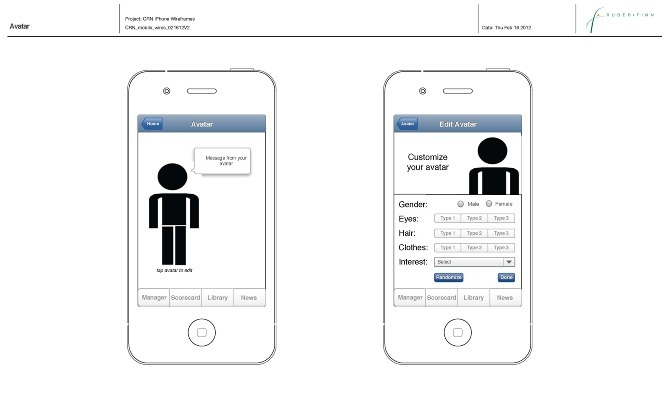 The Counsel for Responsible Nutrition wanted an iPhone app to help promote the role of vitamins and supplements as part of a healthy lifestyle. 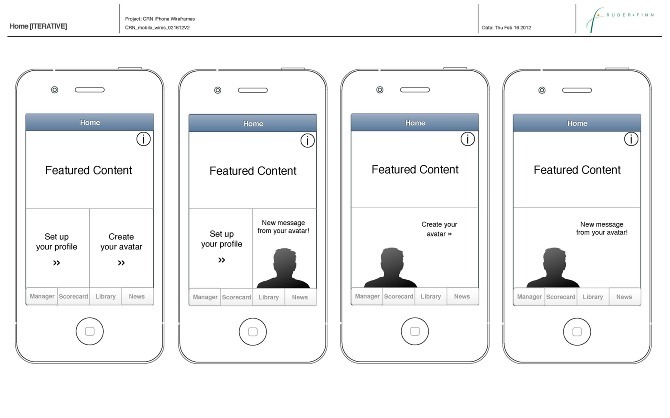 The brief was pretty specific because it was married to an existing website that had a lot of content to work with. The one discovery that we made while workshopping with our clients was that healthy tips from a coach was a feature well suited to a 'always on' mobile device. 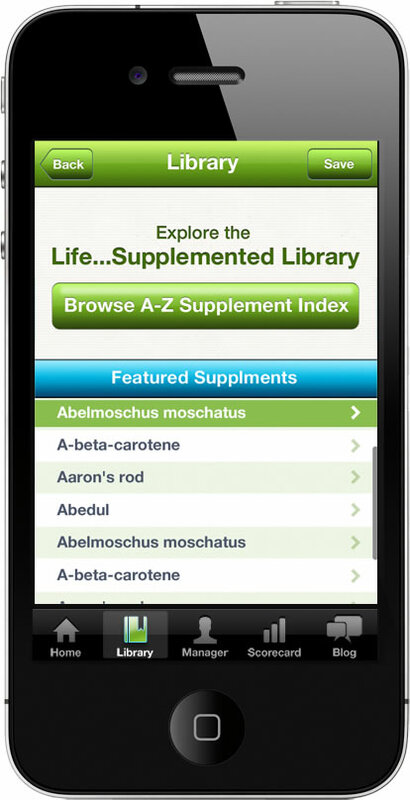 The application includes a research library of supplements that the user can add to a scheduling assistant. 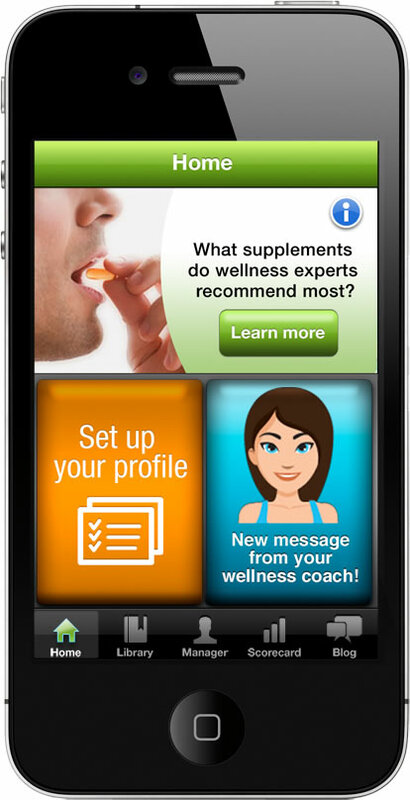 The assistant reminds users to take and buy these supplements for both the people they care for and themselves. 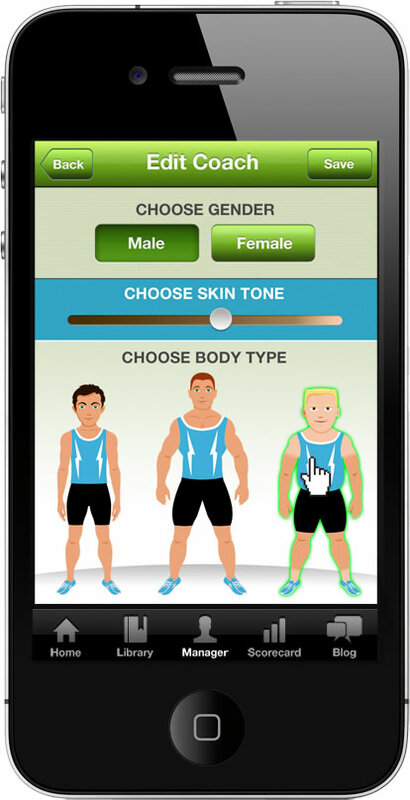 We also created a 'wellness coach' that gives daily suggestions for staying healthy and a health quiz that ranks your health by lifestyle choices. When you click to say you have completed one of the coaches tips they do animations to reward the user.